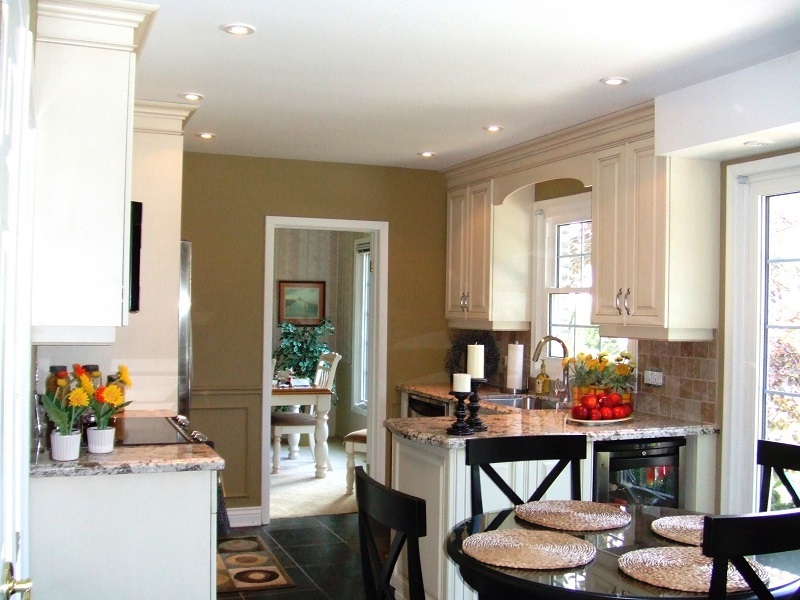 Pictured below are just a few examples of our work. 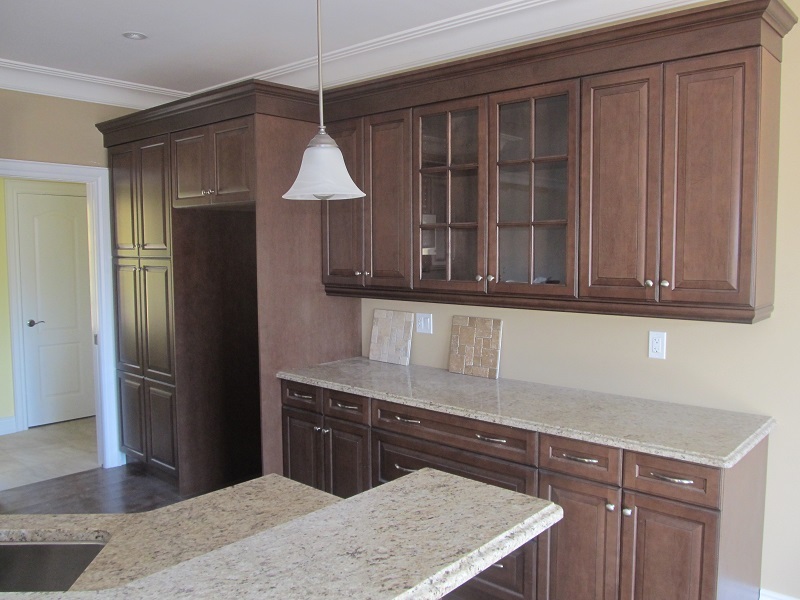 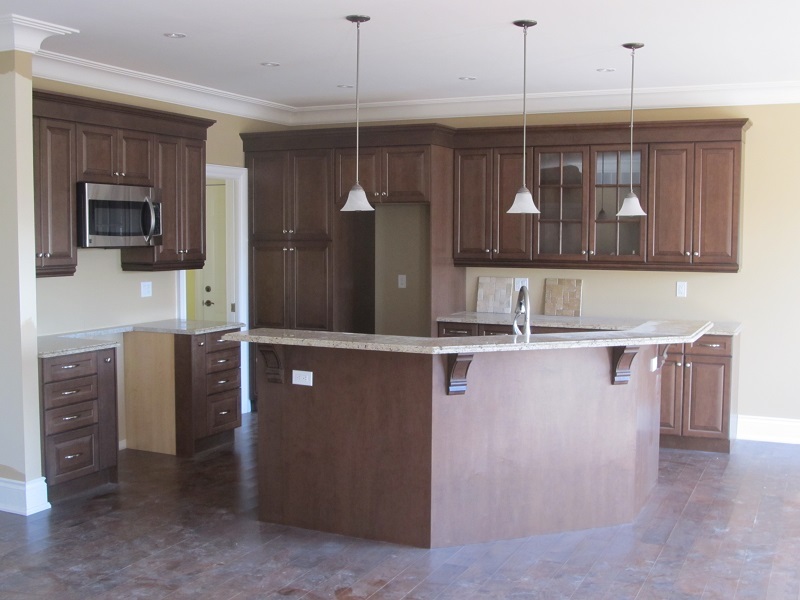 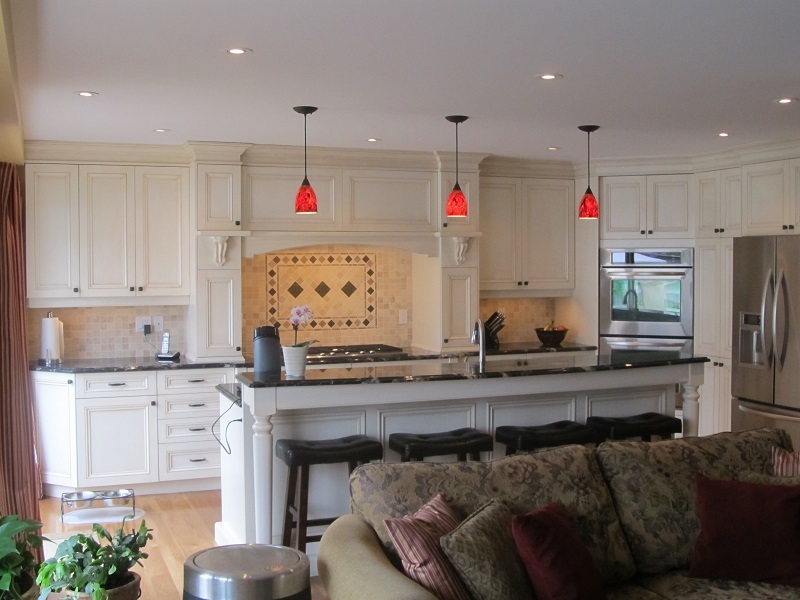 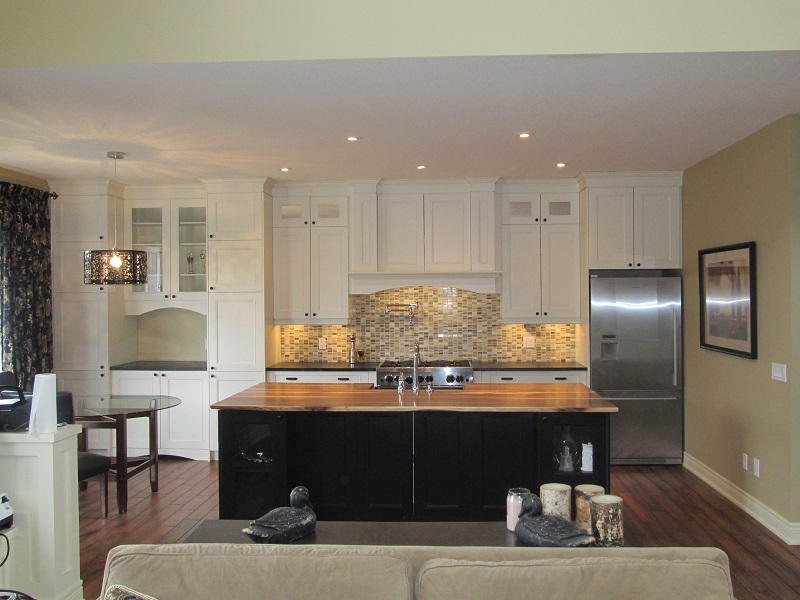 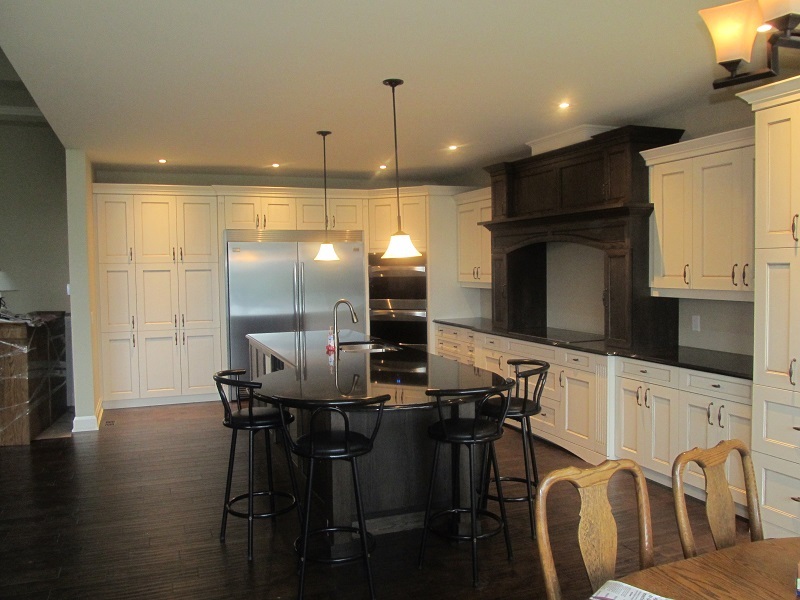 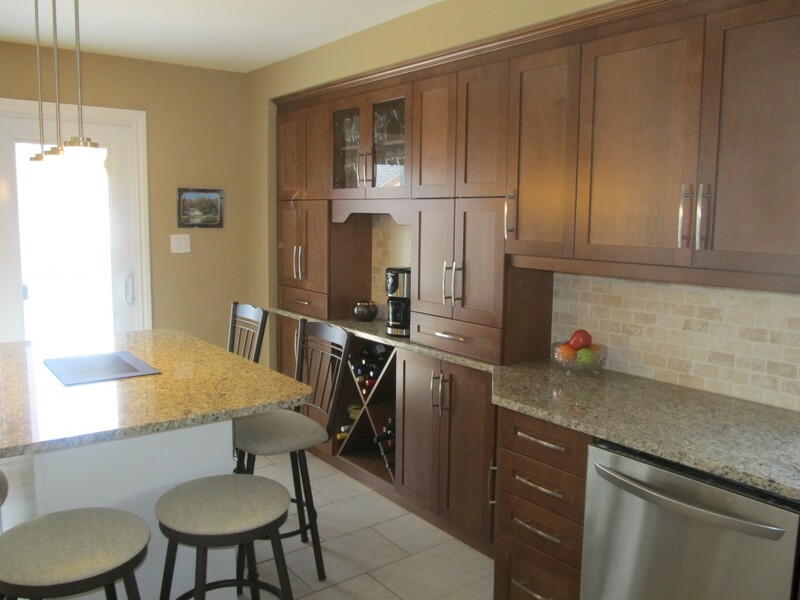 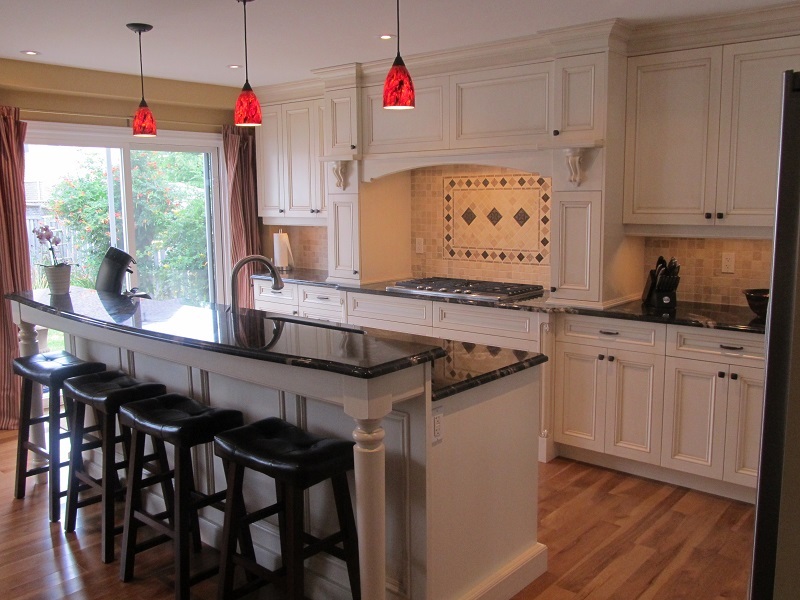 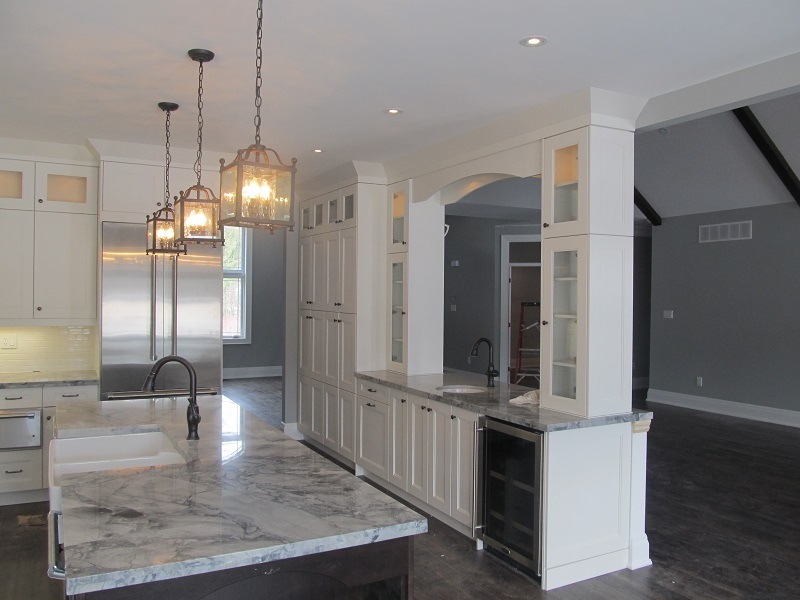 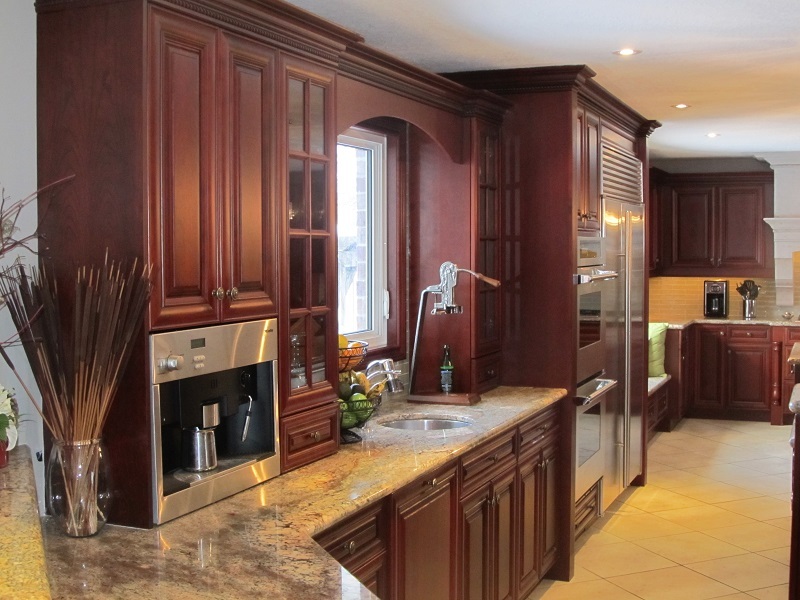 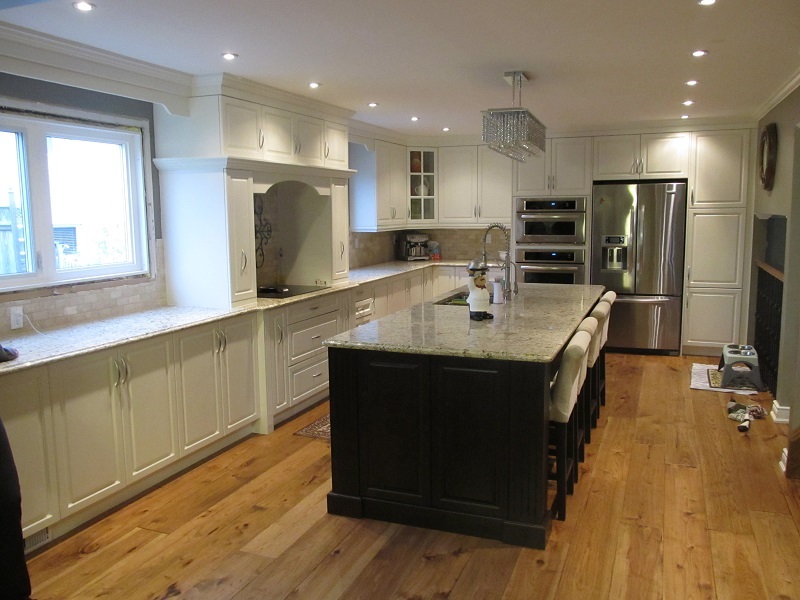 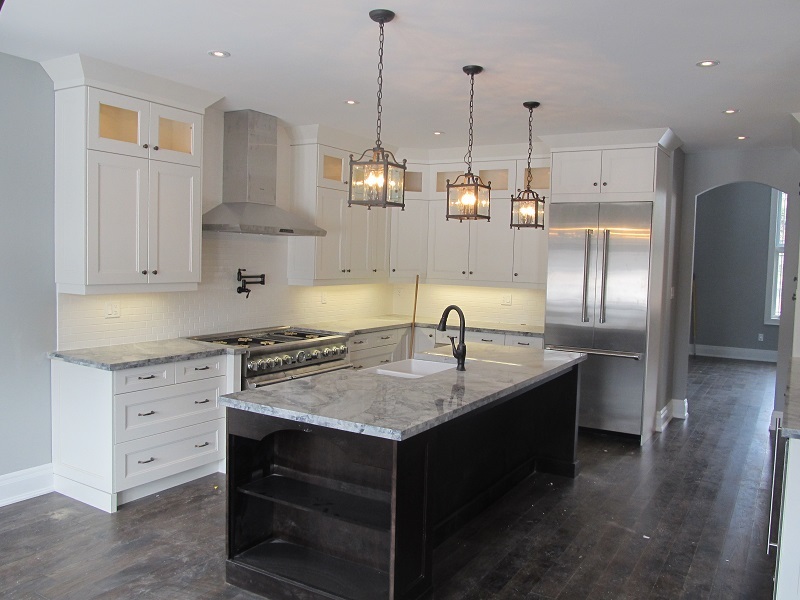 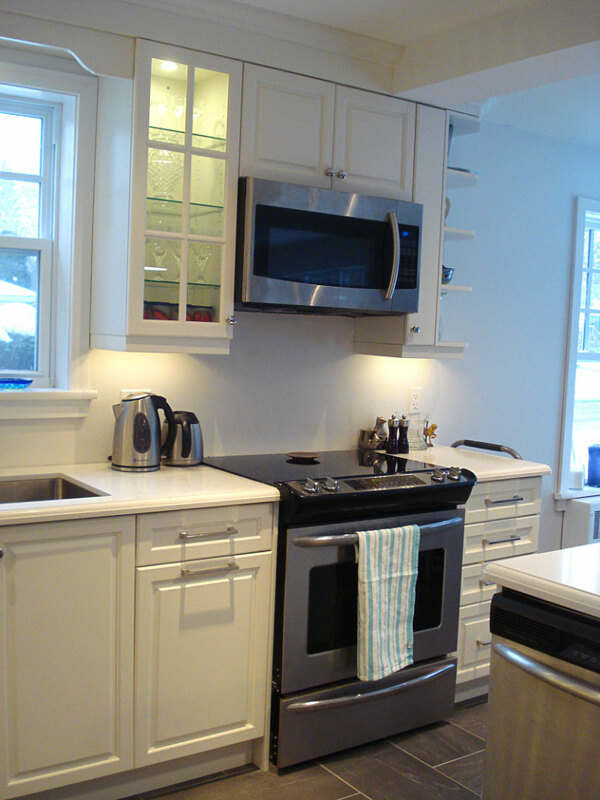 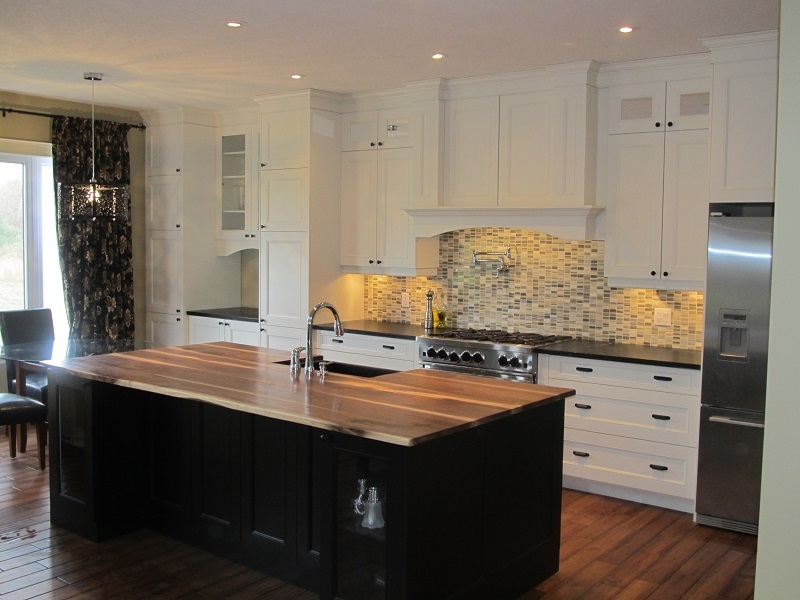 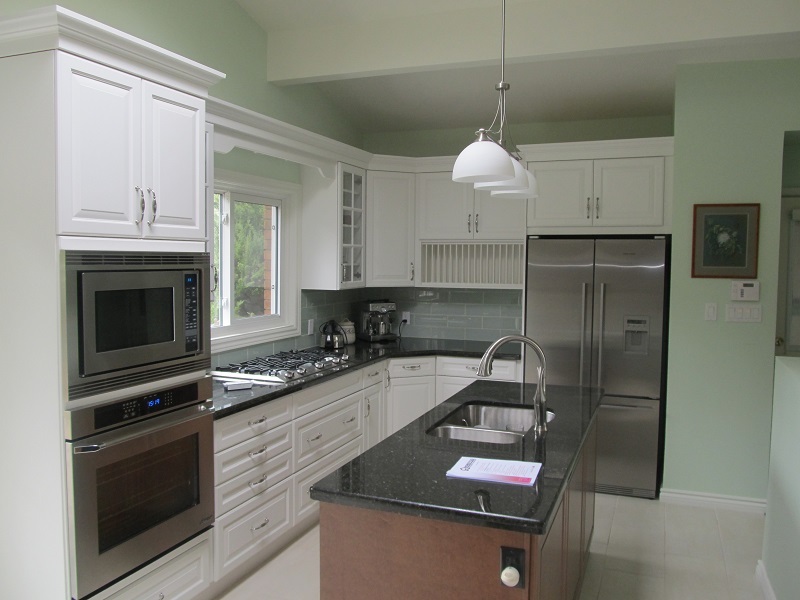 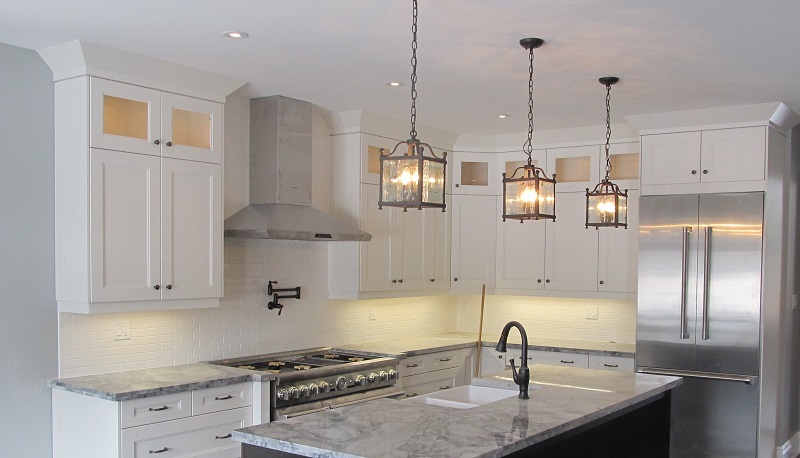 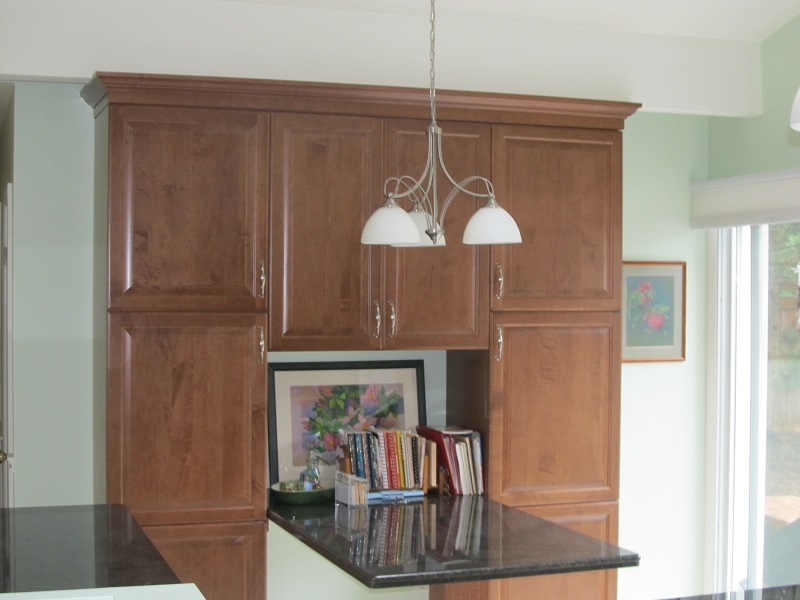 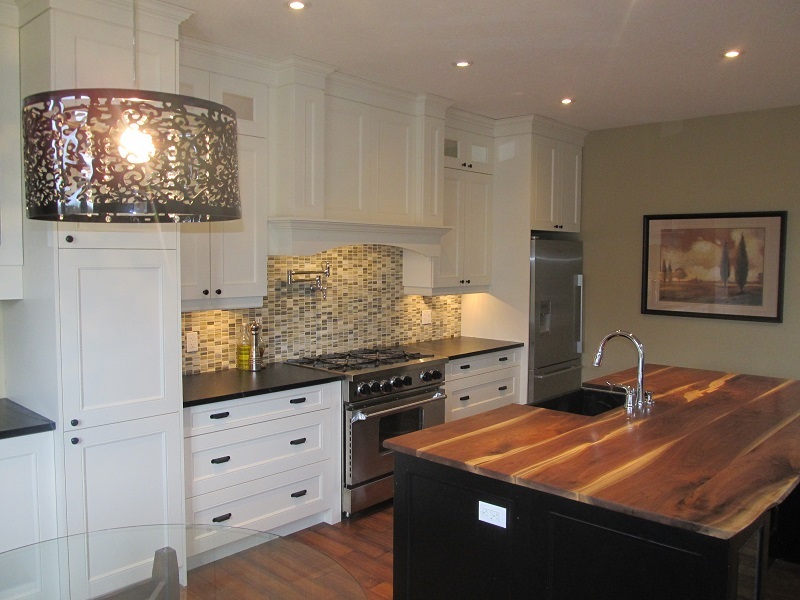 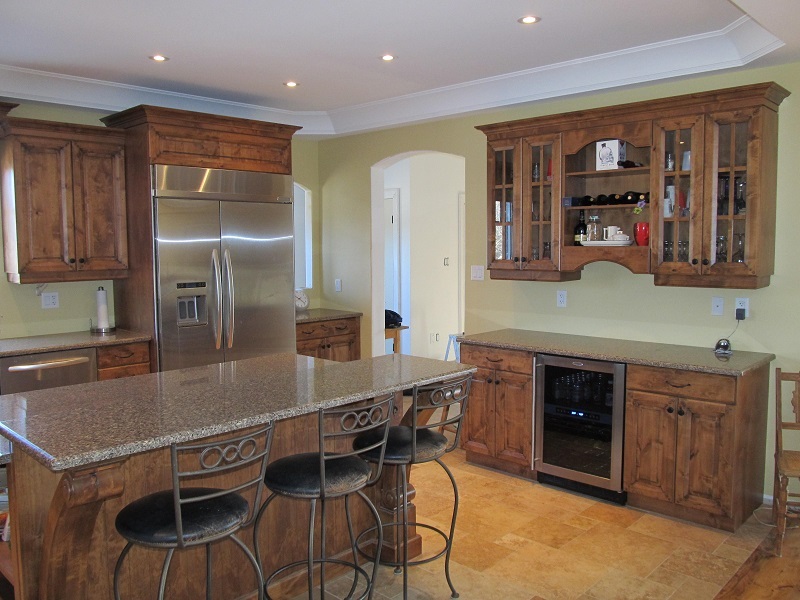 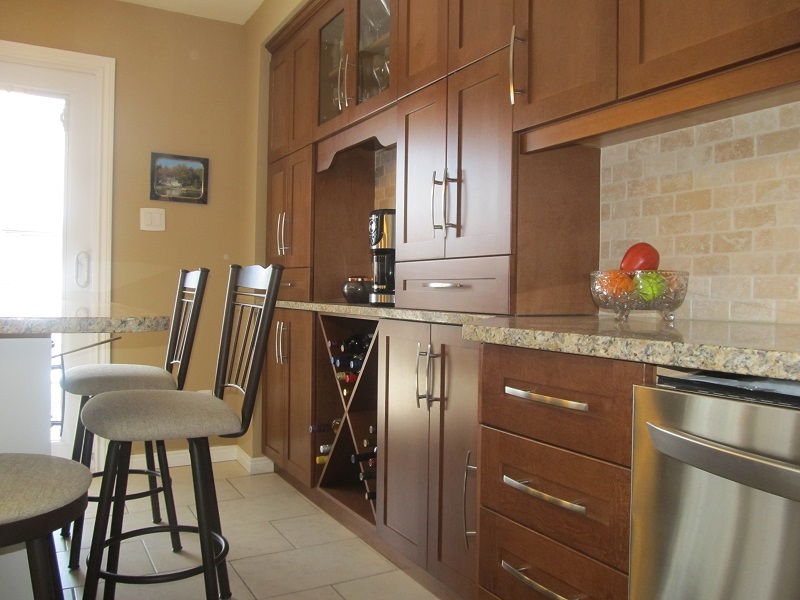 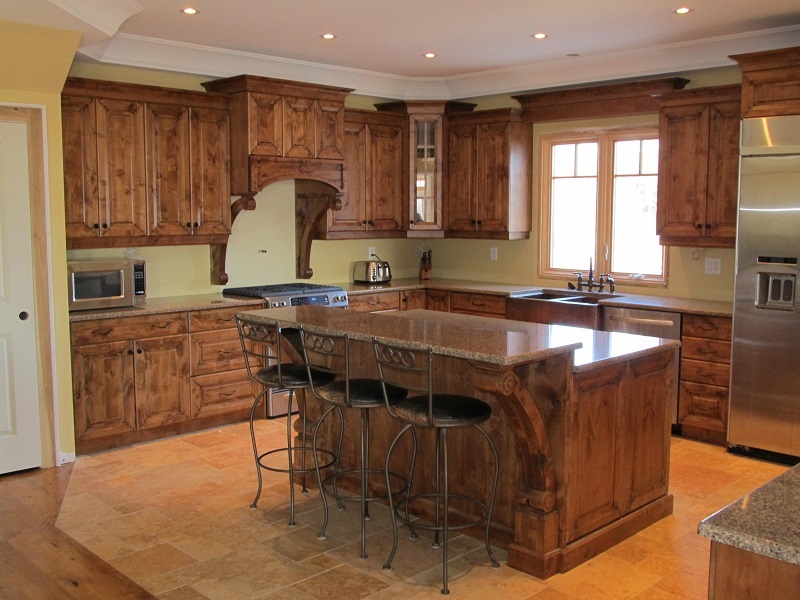 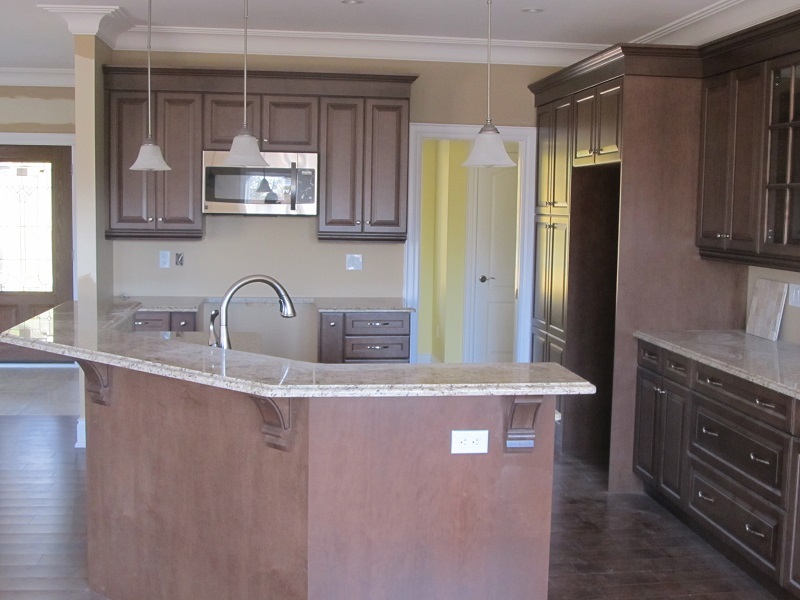 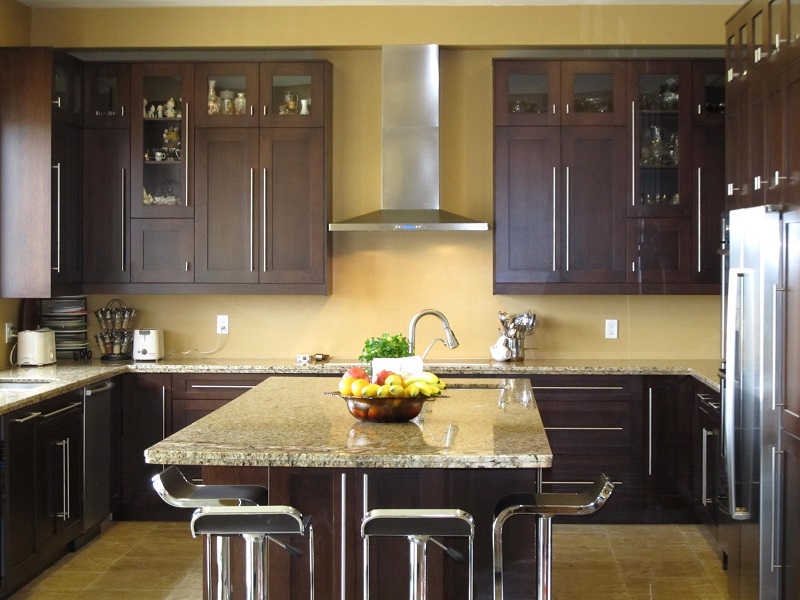 Contact us today for a free estimate on your dream kitchen. 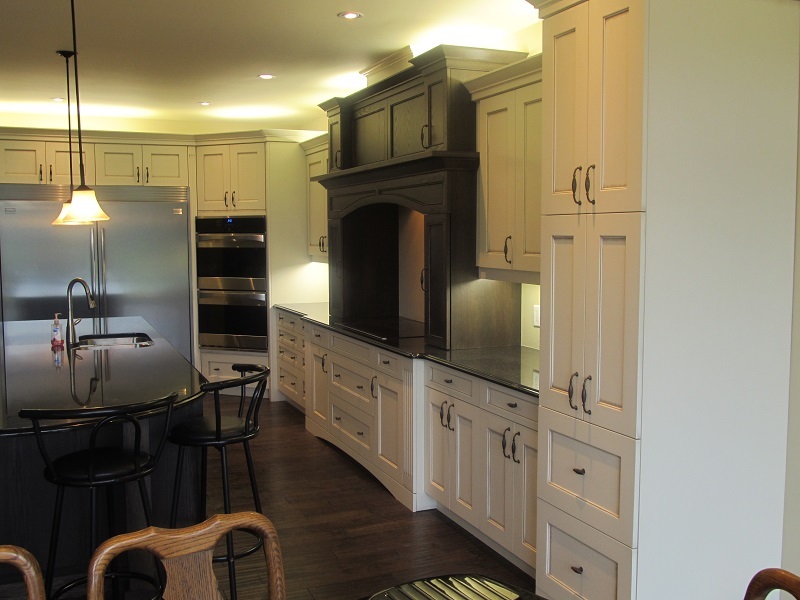 Call us today to arrange a free, on-site, no-obligation design consultation.